the best part about it is that I can dress it up, just lounge in it or wear it to the pool! 3 for 1? up the hem line a bit. It lengthened the legs a little with the heels! Always a plus. i need this dress! you totally rock it with that knot. I could live in tie dye pieces. Kind of a problem for work. Adore this on you! You seriously look SO cute preggo!! 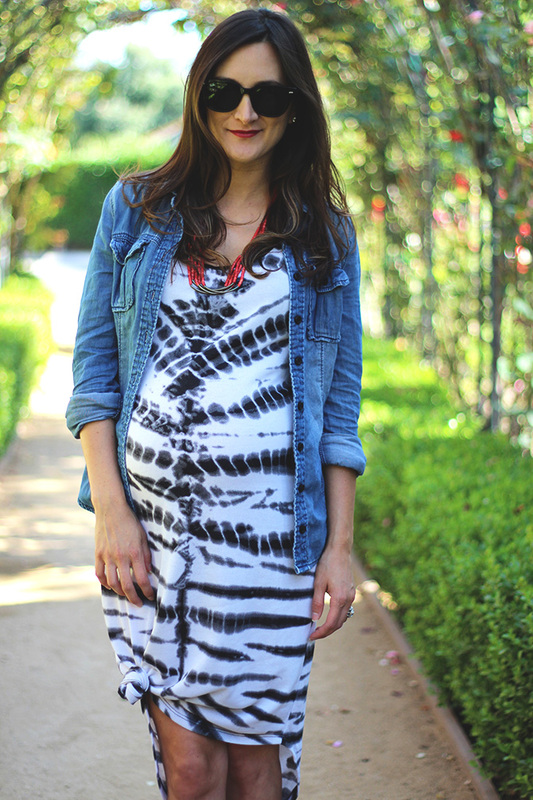 Love the tie dye dress!! You look amaze!! Love the dress! 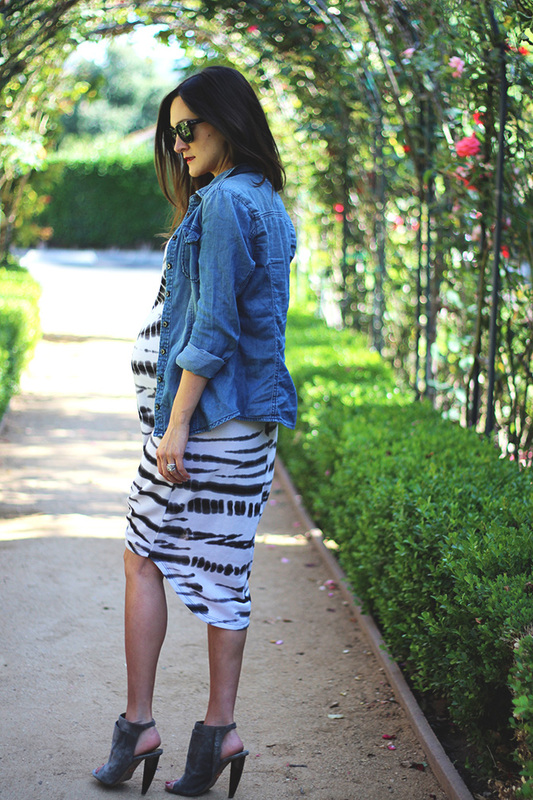 You are doing such a great job at styling outfits while pregnant, you are inspiring me with ideas for if/when I decide to have kids myself! Variation is opened, choose Menu which is at the leading Apps like Mobdro showing the Mobdro application there. Click on Mobdro.